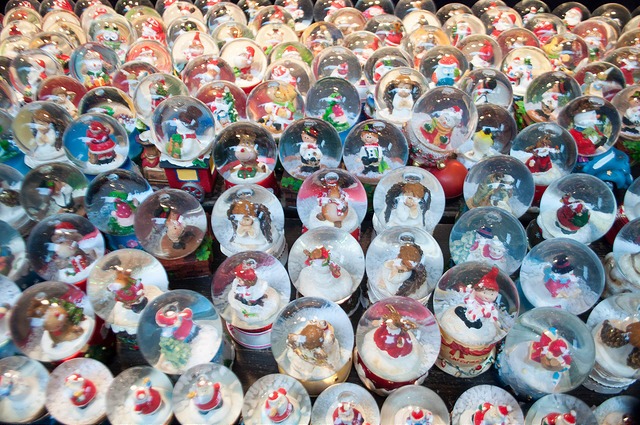 Need stocking stuffer ideas for a solo traveler on your holiday list? Here are a few of my hand-selected items for 2016. Does this make this Solo Travel Girl’s version of Oprah’s favorite things list??? From a reusable device that extracts insect venom to fashionable yet practical socks, you’ll find something for your fave independent traveler. And, you may find something for yourself. Have an Outdoor Junkie on your gift list? You know, someone who enjoys paddling a kayak on a whim or hiking through mountains and valleys on the weekends? Chances are, they’ll encounter an insect sting or spider bite once in awhile and a nifty, new product to stuff in their stocking is the Bug Bite Thing. It’s a natural, reusable device, light weight and does not require batteries. Best of all, it removes insect and spider venom from a bite or sting. Basically, you place the suction cup on the sting and extract the venom. The Bug Bite Thing is great for travel because it does not contain any liquids or chemicals so it’s easy to pack in a carry on bag for air travel. It retails for $9.95 and is available on Amazon and in Home Depot. 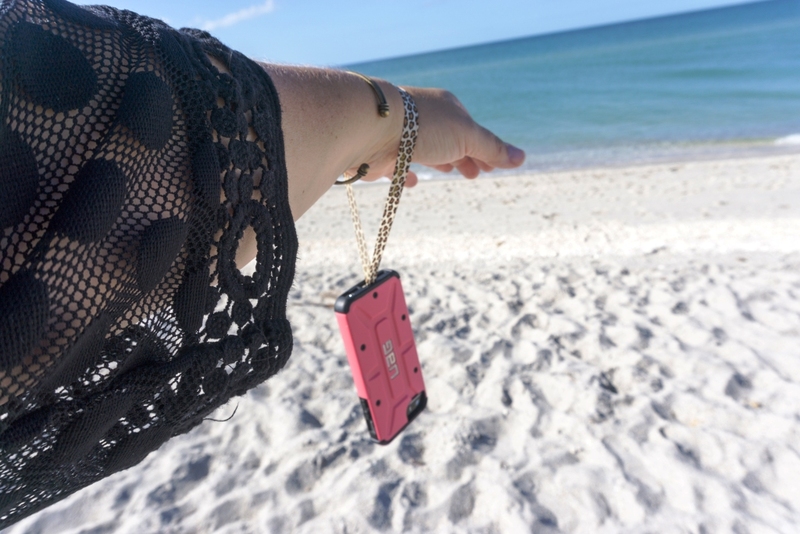 Well, the Loop Phone Strap just isn’t for the solo traveler who’s always snapping selfies, it’s perfect for any traveler who needs to keep their phone handy. There are two Loops to choose from, the Ninja Loop Phone Strap and the Petite Loop Phone Strap. Read my Loop review to learn more why this stocking stuffer is perfect for all travelers. Super Grip Lock is a Traveler’s Friend. Crime has no address and when traveling, it’s important to stay aware of your surroundings and keep your head on a swivel, especially when traveling alone. Have you ever stayed at a sketchy hotel and not felt safe? This is where the Super Grip Lock comes to the rescue. It’s a lock that keeps the deadbolt knob in place if someone is entering your hotel room. The SGL is basically a strap that wraps around the door handle and deadbolt knob. Honestly, I had a little trouble applying it at first but I quickly figured it out and by golly, the Super Grip Lock worked! 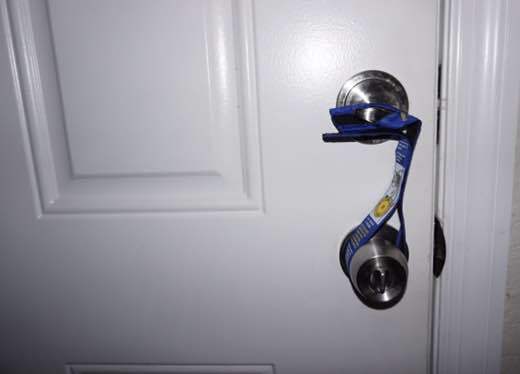 SGL is also great for non-hotel rooms with deadbolts, such as homes, apartments and condos. In fact, I’ve secured one to my backdoor and I can’t turn the lock it’s so strong. The Super Grip Lock is lightweight and extremely easy to travel with since it’s a cloth strap with velcro. It retails for $10 which is an awesome price for peace of mind. I really never appreciated the benefits of travel compression socks until I was diagnosed with a high blood platelet count a few years ago and was told air travel increases my chances of developing a dangerous blood clot. I looked around and found some groovy compression socks on Amazon and because of that, was introduced to the site BrightLife Go which specializes in fashionable travel compression socks for women and men. In addition to keeping the circulation going in my legs, I no longer land in my destination with unsightly cankles. #saynotocankles And here’s a confession, since I was a kid, I’ve given socks as gifts. I know, a little odd, but they can be fun and practical. For some solo travelers, they’ve never met a stranger and having an easy way to break the ice makes things easier for making friends on the road. There’s a game called Personalogy which I personally keep in my purse and/or backpack and break it out to continue conversation with people. It’s a fun, thought-provoking discovery game with questions and multiple choice answers. Disclosure: This post contains affiliate links to support this blog and my traveling habit.